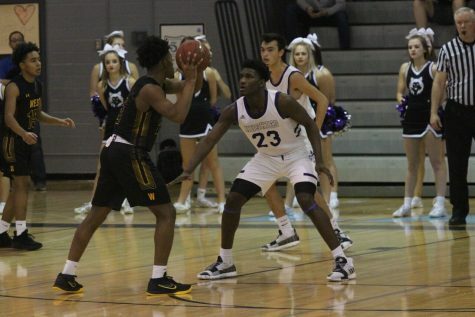 The defending Kansas 6A State champion Blue Valley Northwest varsity basketball team started their 2018-19 season with a 70-40 win over Blue Springs. Senior guard Christian Braun led all scorers with a career high 29 points. Senior Christian Braun drives to the basket during their game against Blue Springs, Friday Nov. 30. 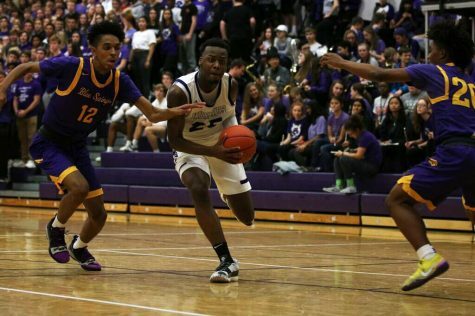 BVNW defeated BSHS, 70-40. 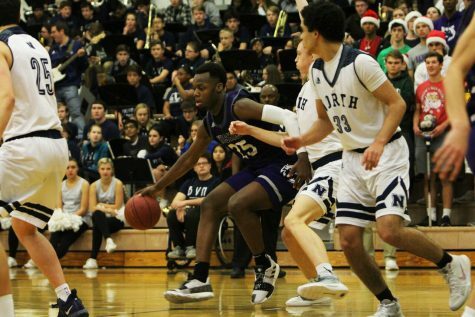 The Blue Valley Northwest boys varsity basketball team picked up their first win of the 2018-19 season against Blue Springs, 70-40. 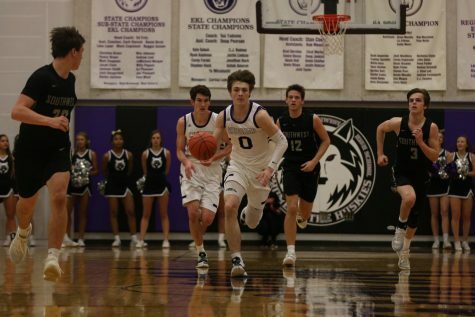 Senior guard Christian Braun played a crucial role in giving the Huskies an early lead against the Wildcats. 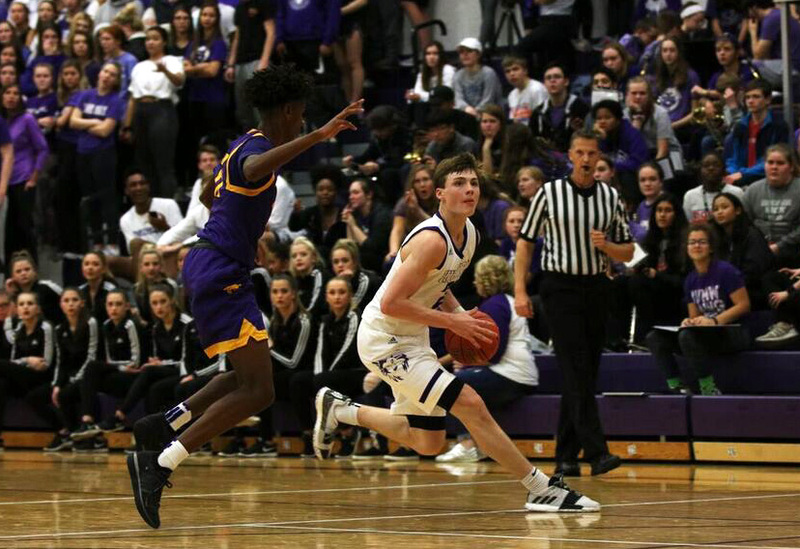 In the opening minutes of the game, BVNW went on an 11-0 run, with Braun scoring all 11 points. Braun said he was just looking to be aggressive. 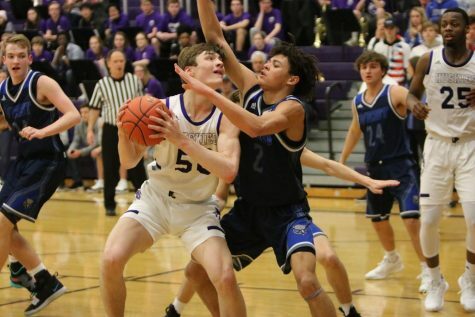 Braun was able to keep his momentum going however as with 5:44 remaining in the second quarter, he stole the ball from a Blue Springs player and scored off of a fast break layup, which would give the Huskies a 28-13 lead. 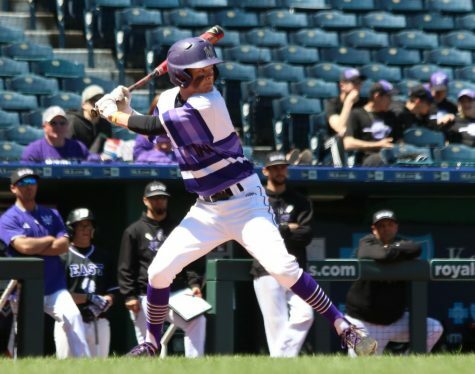 Head coach Ed Fritz said Braun has been waiting to play all summer. With four new starters playing, Fritz said he felt like his team had good chemistry. 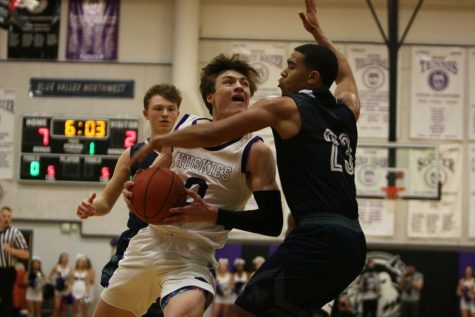 The Chapman brothers are a big reason for the chemistry being so good, so early in the season according to sophomore Jack Chapman who finished with 18 points and senior Matt Chapman finished with a career high 11 points. Matt said playing with Jack was something really special. 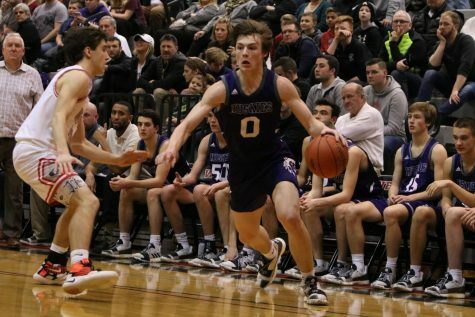 With 1:11 left in the second quarter, Jack sparked an 8-0 run to end the first half with a fast break dunk. 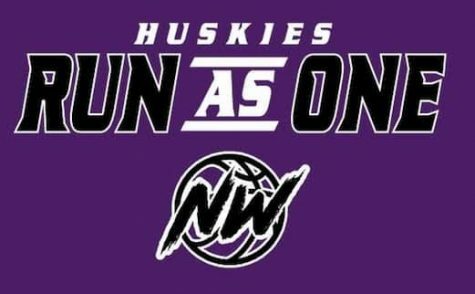 Braun scored 24 of his 29 points in the first half to lead the Huskies to a 41-20 lead over the Wildcats. 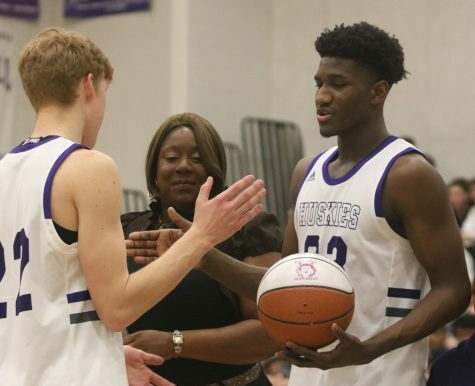 Coming into the game being the highest ranked team in the state according to 810 Varsity, Fritz said the rank comes with great responsibility.